Basecamp has been the front runner among the project management solutions for quite some time, but lately it has lost quite of its sheen in the project management world. The primary reason for the users’ lack of interest in using Basecamp for their projects is that it is resistant to change and not willing to innovate in view of the changing project needs. It is providing the same solutions as it did many years ago when it ventured into the project management realm. It lacks any breathtaking feature that would have boosted project management. Fortunately, there are some enterprising online project management tools who have understood the changing needs of users and have come up with effective solutions for better management over projects. These tools are giving a stiff competition to Basecamp and even outshining it in key areas. It is a popular online project management application that enables perfect collaboration among team members who are working together over projects. This tool works in a real time setting and enables easy and effective discussions, prioritization, scheduling and progress tracking over projects. It enables easy creation of tasks from emails. Activity streams, templates, tag tasks and folders, workload view, Gantt charts and many other user friendly features that enable easy working and effortless collaboration over projects. This online project management tool has one of the cleanest user interface and loads of enterprising features that enable seamless collaboration among team members based in different locations around the world. Discussions, timesheets, to-do’s, calendar, Gantt charts, dashboard besides some other key features give more control over projects. By using these, projects can be smoothly managed and tracked. Its mobile feature helps individuals to connect with their projects even on the go. 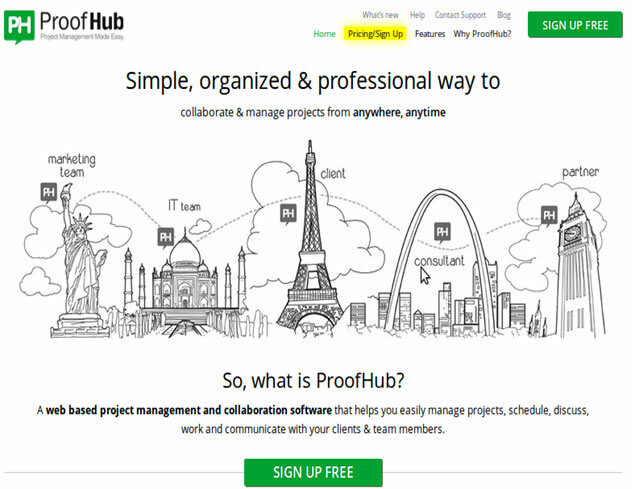 This remarkable project management application enables effortless and easy collaboration on content which leads to better management over projects. 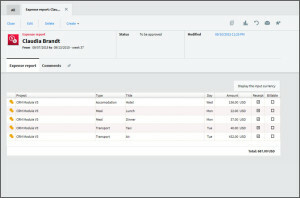 The same version of file is made available to all team members through the cloud, so they do not face any confusion in their work. The files are organized and secured in a single place. It emphasizes a lot on efficient sharing of files, their syncing and management. Other user friendly features are workspace creation and access, project management and tracking, assigning tasks, sending reminders, dashboard, activity stream, document versioning besides others. This popular and enterprising project management application facilitates team work by organizing and storing task-related conversations in one place and enabling team members to work without emails. It enables easy creation, assignment, following up and commenting on tasks, thus making it easy for everyone to know which tasks are being performed by which particular individuals. 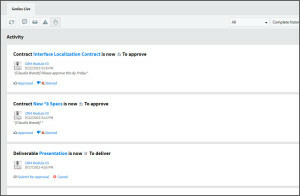 Its inbox and notifications keep everyone in the team updated on the tasks being performed. All files, tasks and ideas related to a team are organized in one place, so it becomes easy to reference them. 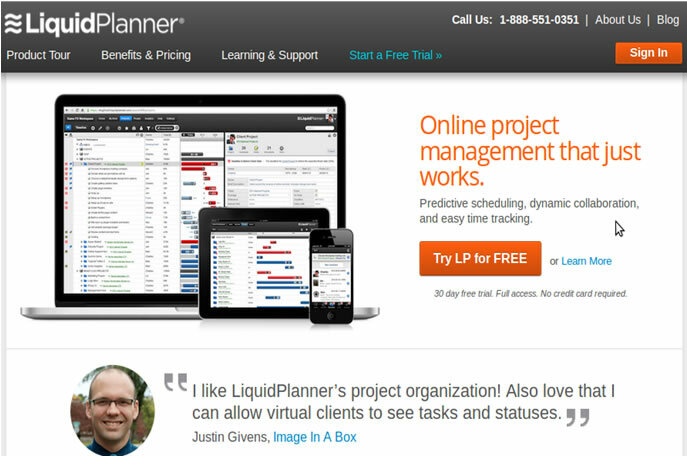 It is a great tool for performing tasks collaboratively and for managing projects effectively. 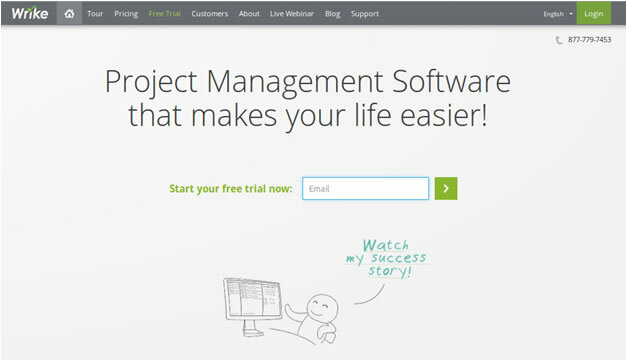 This prominent project management tool takes an altogether different approach for completion of projects. It puts due emphasis on plotting best case and worst case estimates of efforts which will determine when a particular task is likely to be completed. Its key features are scheduling, prioritizing, time tracking, collaboration, file sharing, calendar, analysis and reporting. Notifications help to know about activities being performed. Commenting and sharing also feature into scheme of things. Email integration is its another enterprising feature. 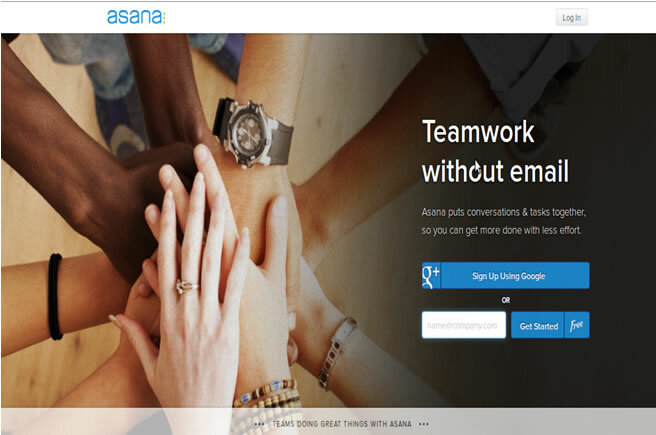 It is a great tool for collaboration among team members over projects. 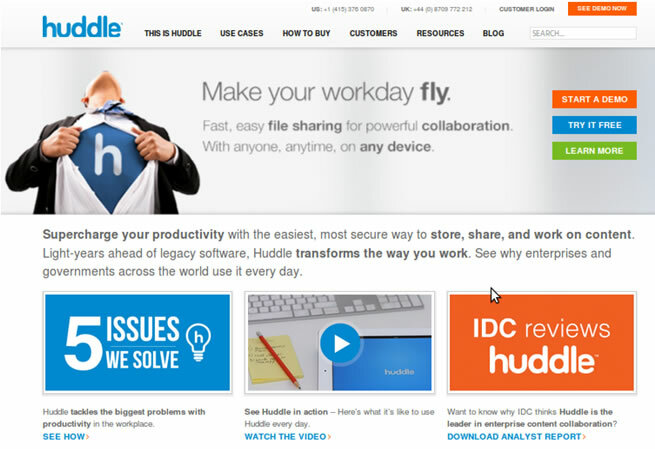 These online tools facilitate great management over projects and add to the efficiency and productivity of organizations involved in managing them. For those of you who regularly visit our site, you will not have seen much activity over the last few weeks. We have been busy building a whole new area for you. Welcome to the <b style=”color:black;background-color:#ffff66″>Project Perfect Members Club.</b> As well as our library of over 150 white papers, we offer lots of other goodies. Free software. 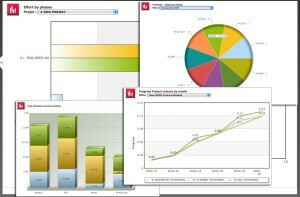 Get our Meeting Administrator and Method H software for free. Method H normally sells for A$35. Project Management Templates. A whole range of templates to help you with your project management. User Guides. Documents that guide you through regular tasks such as risk management, carrying out interviews, managing scope, and lots more. 40% discount on a single user license for Project Administrator when you pay an annual subscription to the members club. The discount pays for your annual subscription. Access to Software Package Selection Process. SP2 is our online methodology for undertaking a software selection and implementation. Most of the methodology is applicable to any project. There is lots more to come. We plan to expand the offerings to make our members club a vital part of any project managers toolbox. You can subscribe for A$10 per month and cancel at any time. If you want to save some money, pay an annual subscription of A$100. At the time of writing this post – mid June 2012 – the A$ is on parity with the US$. A$1 = US$1.